It would be fair to say that Henrik Fisker’s previous attempts at starting a car company have not gone entirely smoothly, so EV enthusiasts will be wishing the Danish designer better luck this time. The latest car to bear his name – the Fisker Emotion – was launched at the CES show in Las Vegas earlier this month. It’s a pure battery EV that will hopefully get a smoother run at production than the Fisker Karma – a range-extended plug-in EV revealed in 2008 and produced in limited numbers during 2011 and 2012. The older car might easily have been dubbed Bad Karma, given that the design triggered a lawsuit from Tesla, a big shipment of cars was destroyed by Hurricane Sandy, and the car’s key battery supplier went belly up, forcing the end of production (since restarted under Chinese ownership). 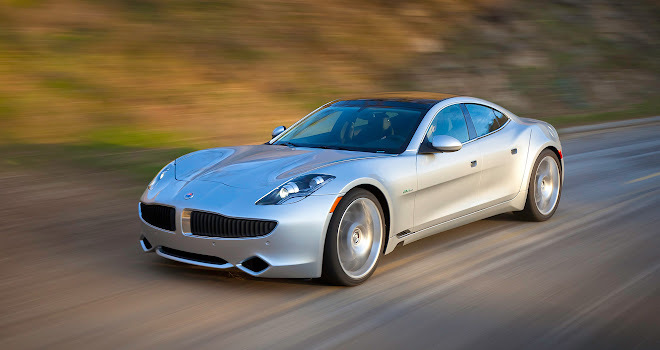 The Emotion moves Fisker’s thinking along, as you’d expect a decade after the Karma’s debut. The new car is a four-seat, four-door EV with a carbon-fibre and aluminium structure. 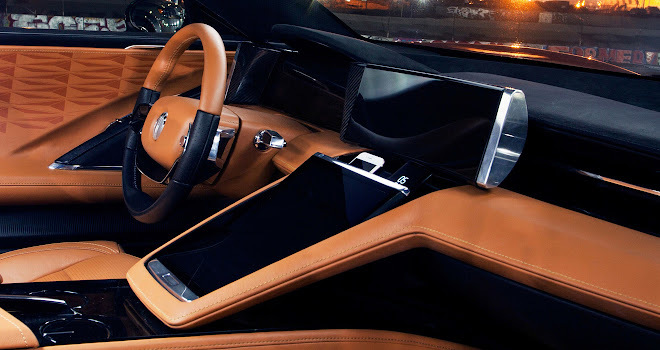 It features dramatic butterfly doors, opened via illuminated touch-panel handles when the right smartphone app is running nearby. Range between recharges is quoted as 400 miles, and the top speed is estimated to be 161mph. All four 24-inch wheels are driven. Five laser sensors are integrated at various points around the body to enable advanced driver assistance systems. Fisker Inc says they will deliver up to level 4 autonomy (or self-driving capability without human supervision, under certain conditions). Of all the claims made by Fisker, the most interesting relate to the battery. The company says it has developed solid-state cells that allow 2.5 times the energy density of lithium-ion gel-based batteries. The scientists behind Fisker’s battery include a former co-founder of Sakti3, the solid-state battery business acquired in 2015 by vacuum-cleaner firm Dyson, which has its own plans to enter the EV race. Fisker says the battery will be ready for automotive use “sometime after 2020”, with power for smaller devices possible beforehand. The company also makes great claims for speedy recharging, talking of 500-mile range batteries capable of being recharged in less time than it takes to fill a petrol tank. Similar claims have been made by various parties before, of course, and have yet to materialise in reality. 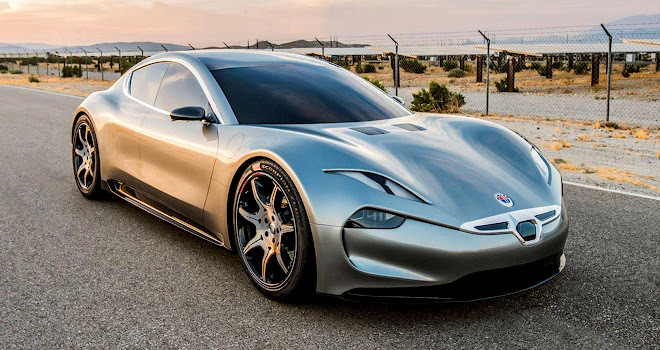 The 400-mile range claimed for the Emotion would require a battery capacity of around 130kWh, which is perfectly possible for car of its size and cost (the price will be $129,000 before options, Fisker says). Charging up a 400-mile battery quickly (Fisker has suggested a nine-minute recharge for the Emotion) isn’t just about battery design. Dramatic improvements in charging time would demand work on charging station design as well, and probably also on charging cables and connectors, given the need for power ratings in the megawatt range.